Hello, Stephanie V. W. Lucianovic! Welcome to Watch. Connect. Read. I loved meeting you during a school visit last year in California, and I am thrilled you dropped by to share George Ermos’ INCREDIBLE and eye-catching cover for The End of Something Wonderful: A Practical Guide to a Backyard Funeral. Stephanie: Hi John — thank you so much for helping me share this incredible cover. I love George’s work so much and what he did with this cover knocked my socks off. In fact — I can admit this — I laughed *and* cried when I saw it, which is fitting for the book, actually. I particularly love the underground look for the cover because it’s the perfect combination of weird, wonderful, and real. I hope it stops people in the aisles of the book stores when they see it. I think it will. Also, I have to give a huge shoutout to designer Irene Vandervoort for the Edward Gorey-ish font design. My mother raised me on Edward Gorey books, and the fact that Irene made that choice for the book without even knowing me or my history at all floored me. What planted the seed for The End of Something Wonderful? Stephanie: Our family lost two cats in pretty quick succession and my husband and I were dealing with our grief along with attempting to explain death to our young boys. Nowadays, we have our cats cremated and keep their remains in wooden boxes with their pictures on it, but I realized that in doing that, we actually took away part of the grieving process that had been part of my childhood: saying goodbye to a pet by having a funeral in the backyard. I sat down to try and explain this to them, and the first line from the book came out, “First you need something dead." I know from Twitter you’re an avid reader and supporter of children’s literature. What are three recently released or forthcoming children’s books you and your sons are excited about? 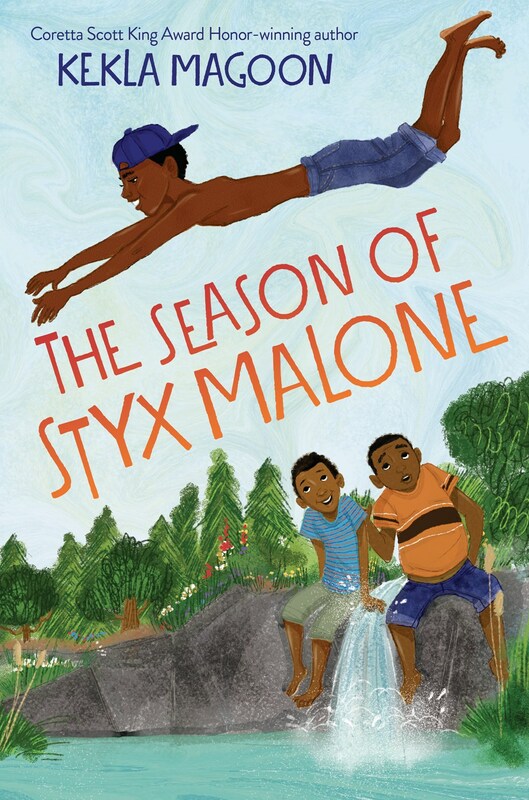 Stephanie: I’m currently reading Kekla Magoon’s THE SEASON OF STYX MALONE and loving it. (As soon as I’m done, my 9 y.o. will grab it from me.) 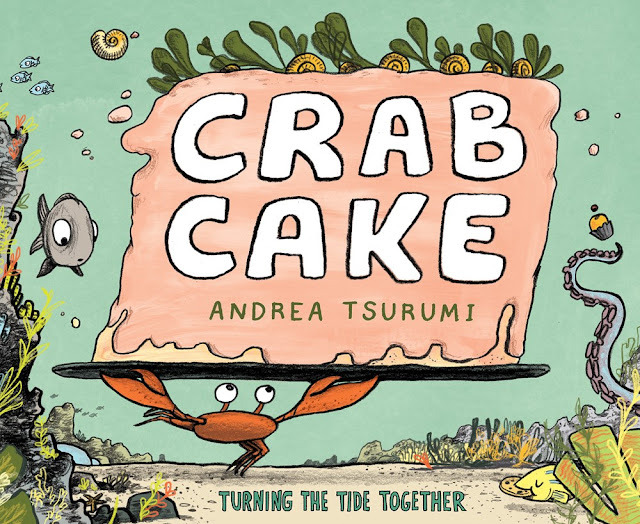 But I’m really looking forward to getting my hands on Andrea Tsurumi’s picture book CRAB CAKE, which I know my 5 y.o. will adore, Corey Ann Haydu’s EVENTOWN, and Karen Strong’s JUST SOUTH OF HOME. I hope The End of Something Wonderful makes it easier for kids to deal with the loss of a pet and easier for parents to allow their kids to experience that death. In building the book around a gently humorous, how-to format, I specifically meant to acknowledge the practical reality that death happens. It’s not something to fear or avoid. But I also wanted to be sure validate all the mixed-up emotions that might come with the death of a pet and show how a formalized event, like a funeral, can, step-by-step, help you move through those emotions by funneling energy into practical action. There’s a reason why we have funerals and memorials for humans. And it’s the same reason why it’s healing to have them for pets of all kinds: they help us process grief. They help us say goodbye. They help us move on with life, and when we do that, we give ourselves permission to feel Something Wonderful again. 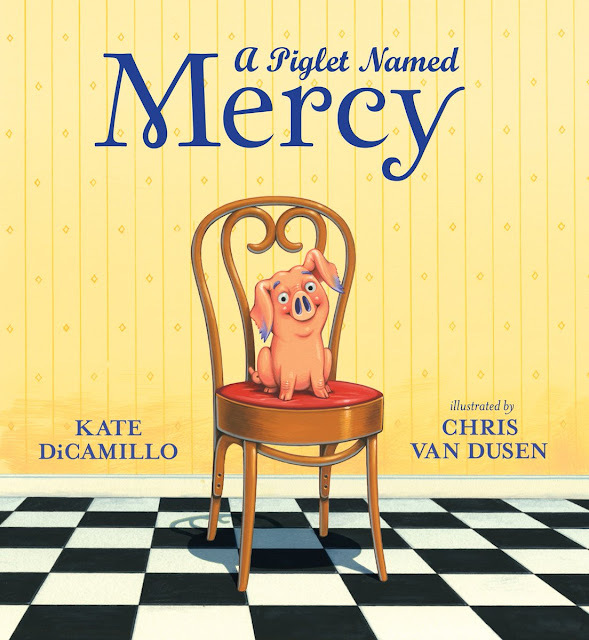 Picture books are for everyone! Seriously, they are not just for kids, and I’m not saying that because I write them. Even before I wrote them, I realized how beautifully meditative they are in a way that adult books never can be. In fact, I believe so much in the restorative nature of picture books that I once sent a box of them to Steve Kerr, the coach of the Golden State Warriors, when he was on leave from the team for his health. Mr. Schu, you should have asked me how many rejections I got before I got an offer for The End of Something Wonderful. My magic number is 137. As much as they hurt at the the time, every single one of those rejections was important and necessary to get me where I am today. You can take breaks and walk away, but you can’t ever give up on something you truly want to do if you want to make it happen. Look for The End of Something Wonderful on September 10, 2019. Once you had something wonderful—a precious pet, maybe a guinea pig or a fish or even a pill bug. But now that Something Wonderful has become Something Dead. What do you do? How do you plan a funeral to say goodbye? And should you ever bury Something Dead in a litter box? 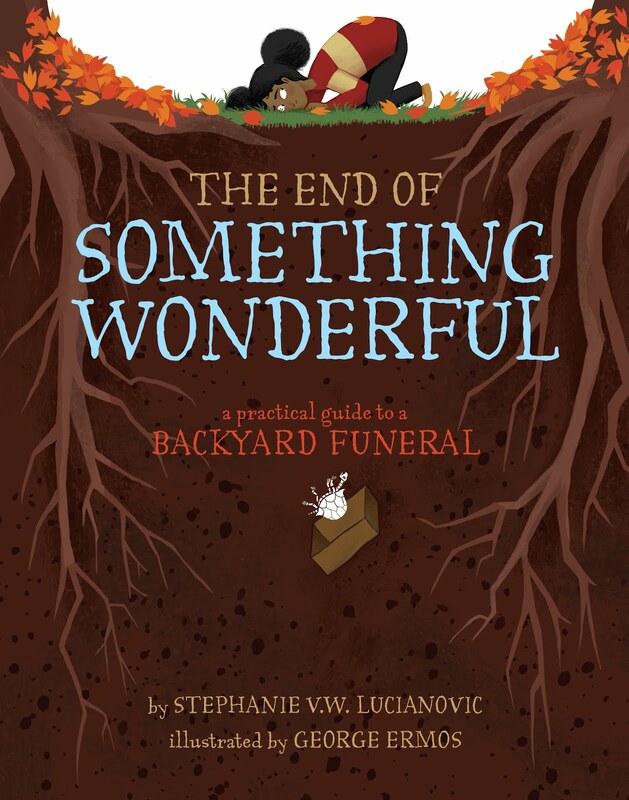 With gentle, practical, and sometimes funny advice, The End of Something Wonderful walks kids through giving a beloved pet a proper send-off—and reminds us that even when Something Wonderful ends, we can always begin Something Wonderful again."